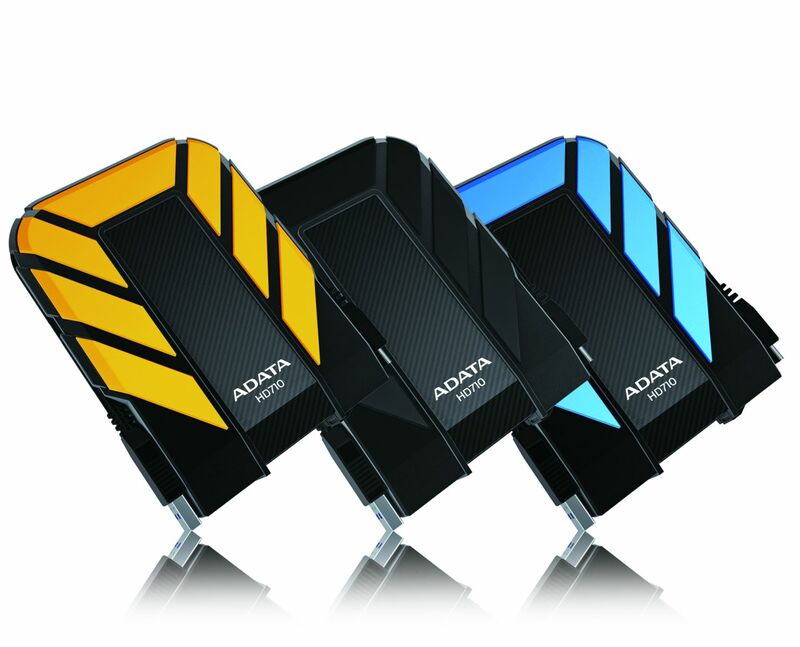 SE730: The SE730 is quite simply the most compact external SSD currently available. 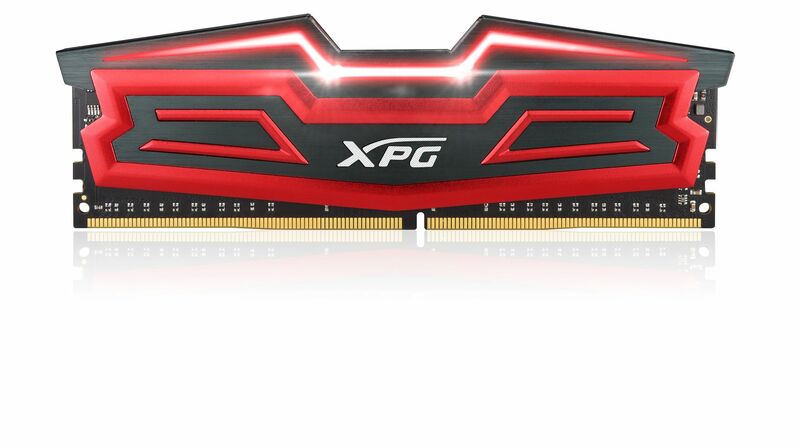 But this doesn’t mean it’s not big on performance, featuring USB 3.1 Gen 2 connectivity and up to 500MB/s read and write. The SE730 uses premium MLC Flash for long-lasting durability, and a convenient reversible USB Type-C connector. Compatible with Windows, Mac OS , and Android, it's perfect for cross-device content sharing. On top of being super elegant, the SE730 is also very rugged. It meets IP68 water and dust proof requirements and military-spec shock proofing for peace of mind wherever you go. Light and compact, it easily fits in one hand and is effortless to carry whether you’re working, traveling, gaming, or otherwise enjoying life. 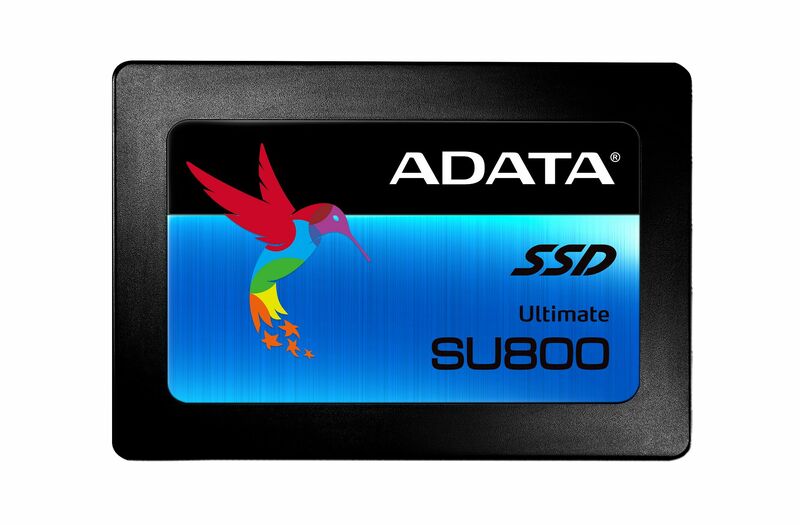 SU800: The SU800 solid state drive lives up to its Ultimate name with 3D NAND Flash that provides higher storage density, efficiency, and reliability than traditional 2D NAND. It features intelligent SLC caching and a DRAM cache buffer to boost read/write performance even further. Featuring LDPC ECC and technologies such as high TBW (total bytes written) and DEVSLP (Device Sleep), the Ultimate SU800 instantly upgrades notebook and desktop PCs with superior stability, durability, and power efficiency. In addition, users can download ADATA in-house developed SSD Toolbox and Migration Utility software for free to enjoy easy data management and migration. 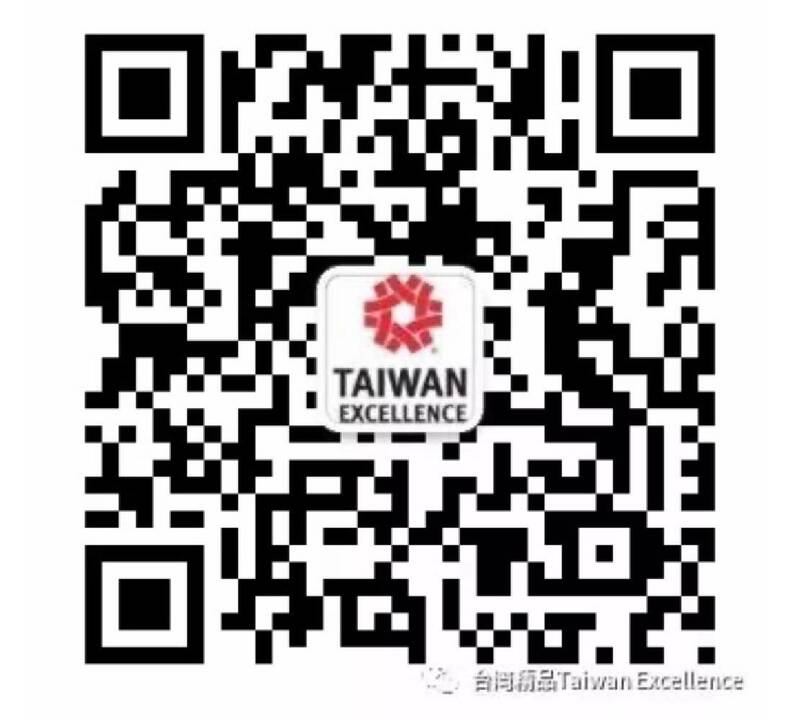 About ADATA Technology Co., Ltd. The striking design and the vivid colors of the hummingbird logo reflect the characteristics that imbue and strengthen the ADATA brand. Like the energy and speed of a hummingbird, ADATA responds to new consumer needs with speed and agility. Exploring all possibilities in the pursuit of diverse and stylish products, ADATA helps customers enrich and cherish their most loved memories of the past, their present digital life, and their dreams of the future.